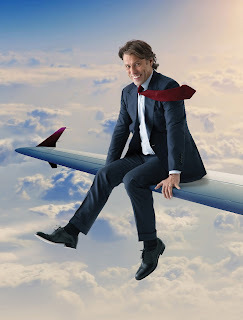 Comedy superstar John Bishop is extending his sell out UK tour and bringing his brand-new show to more venues across the UK, including two nights at Sunderland Empire on Friday 12 and Saturday 13 January 2018. Tickets on public sale from 10am, Monday 13 November. Having just bounced through all the arenas in the land John is now loading up the trucks for more fun on the road. This latest show is his biggest, best and funniest one yet! Grab your tickets now. Please note, this show is not suitable for under 16 years. Tickets available from the Box Office on High Street West, via the ticket centre 0844 871 3022* or from our affiliate ATG tickets LINK*calls cost 7p per minute plus standard network charges. Booking and transaction fees may apply to telephone and online bookings.